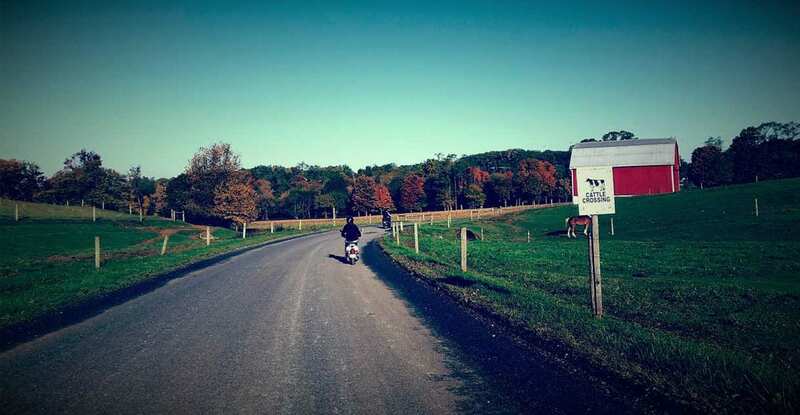 Welcome to Strasburg Scooters… A Postcard In Every Turn! 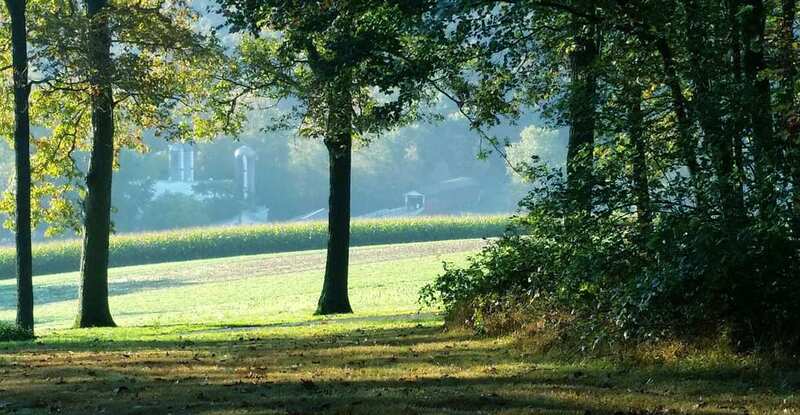 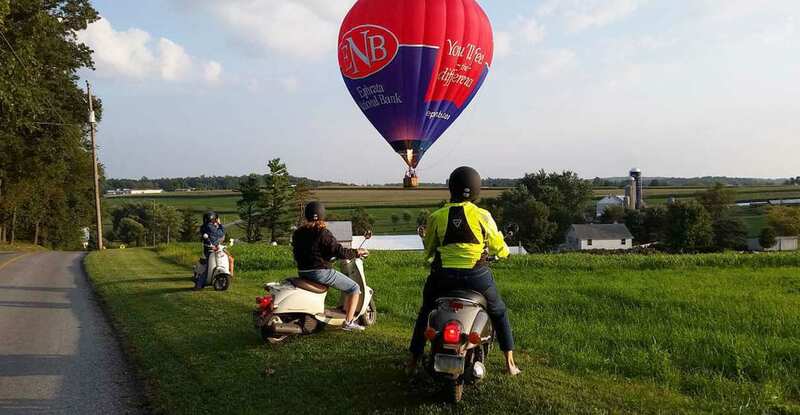 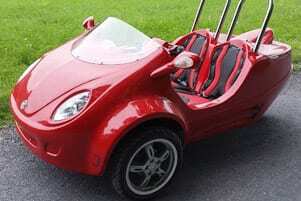 Enjoy a guided scooter tour through the back roads of Lancaster County as you follow your guide on a ride full of surprise stops hidden throughout the countryside. 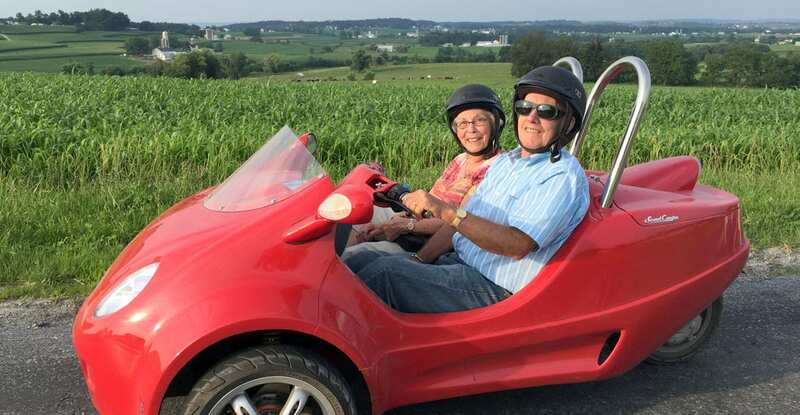 TripAdvisor rated #1 tour in Lancaster County. 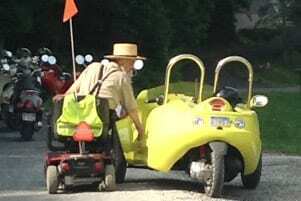 *Scooters are available for guided tours only. 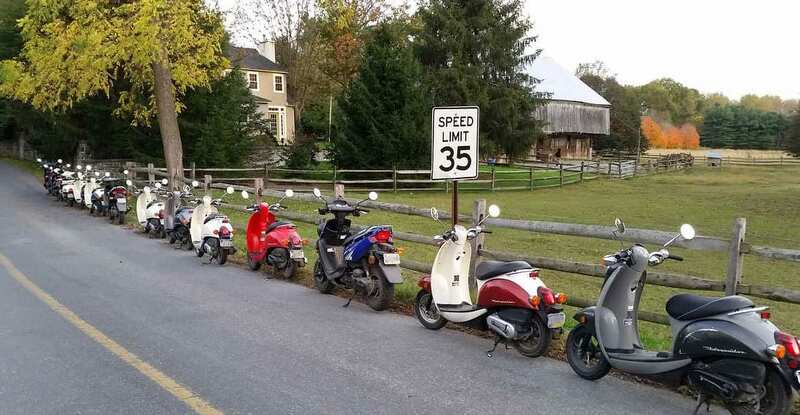 We do not rent scooters individually. 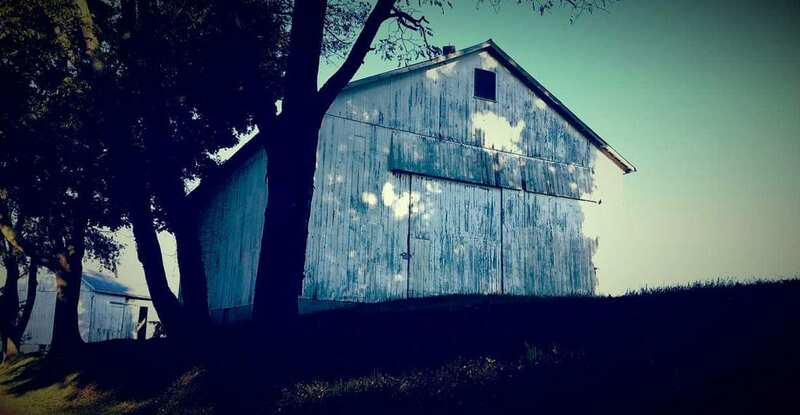 There’s no better way to explore the back roads of Lancaster County! 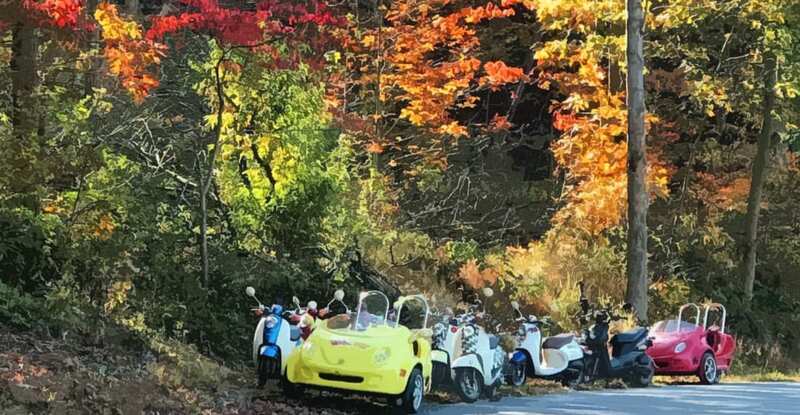 Choose from single-seat, double-seat and the “Miles of Smiles” Scoot Coupe. 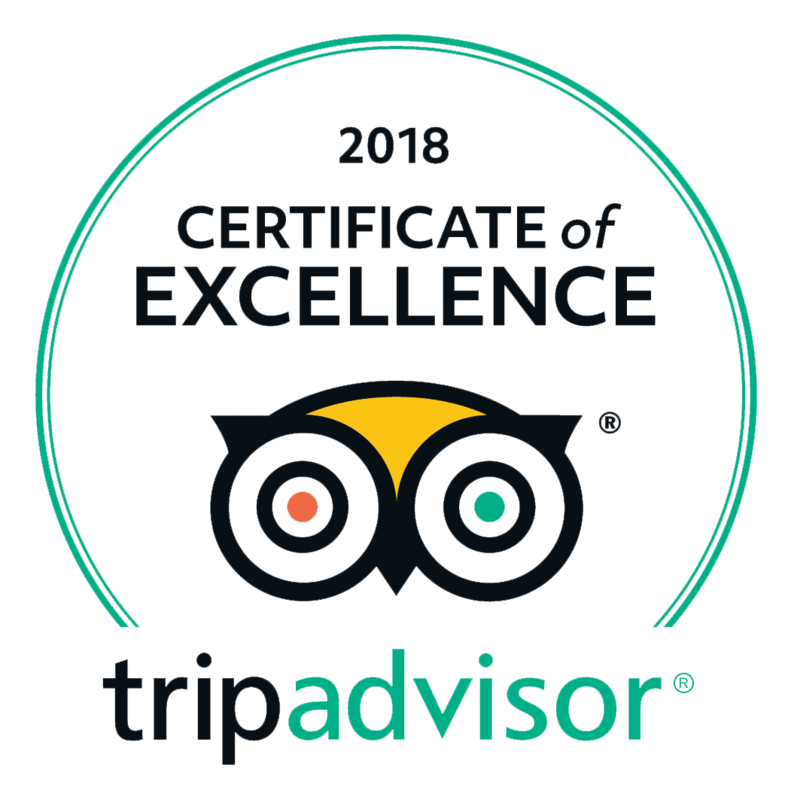 Our professional guides inform and entertain throughout your tour. 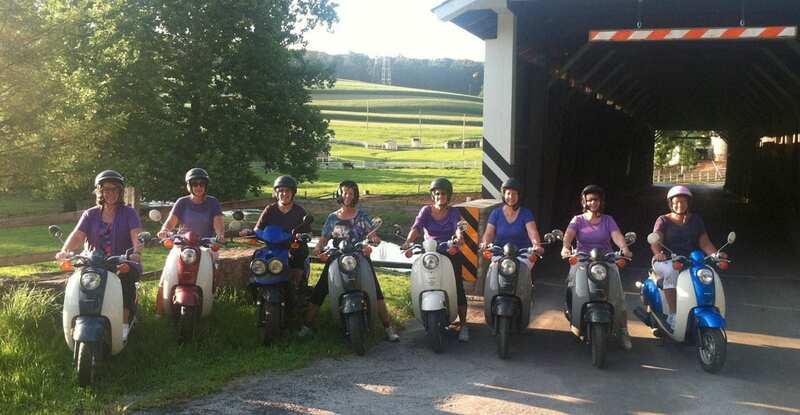 See what others are saying about their Strasburg Scooter experience. 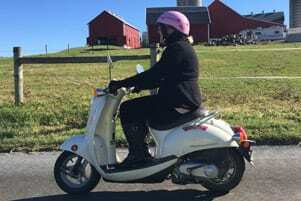 Scooter Tours Make Great Gifts!